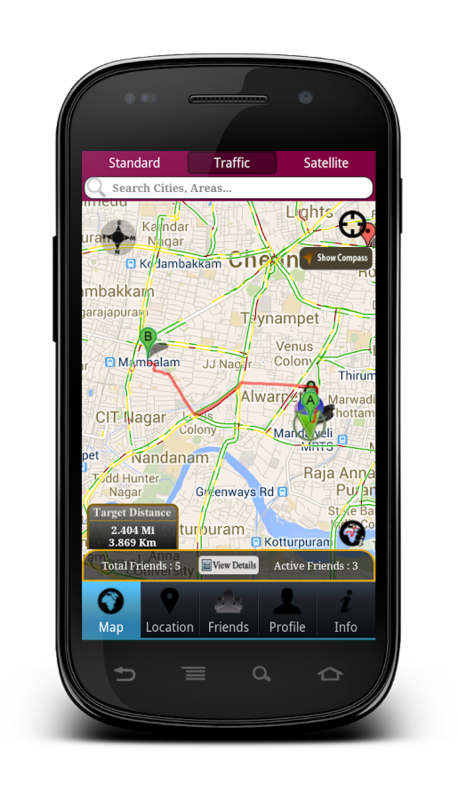 Keeps drivers safe and track it live from smart phone either it is Android or Apple Phone. 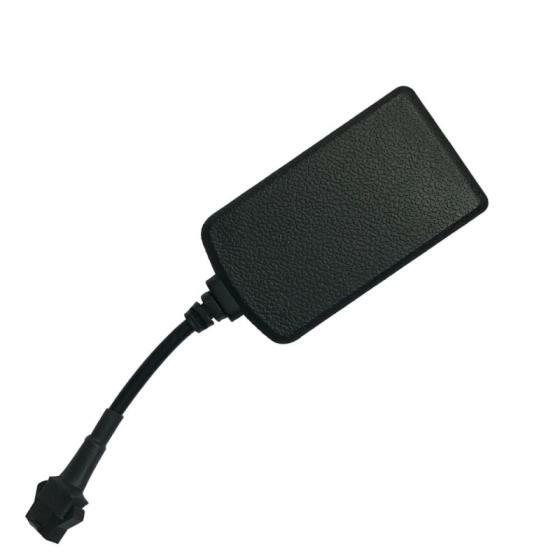 Keeps your vehicle safe and track it live from smart phone either it is Android or Apple Phone. Keep track your courier or items which needs to deliver on time. As per the guidelines of CBSE, every school van has to install GPS deivce in it. Safety is the first priority of everyone. It will keep you and your family safe and track you. Keeping an eye on teenager is very important and also the responsibilty of every parent. · Manage your transport system. · Track your vehicle live. · View its route and distance covered. · Monitor all vehicles from one screen. · Watch it live moving with speed. · Security of students, staff and vehicle. 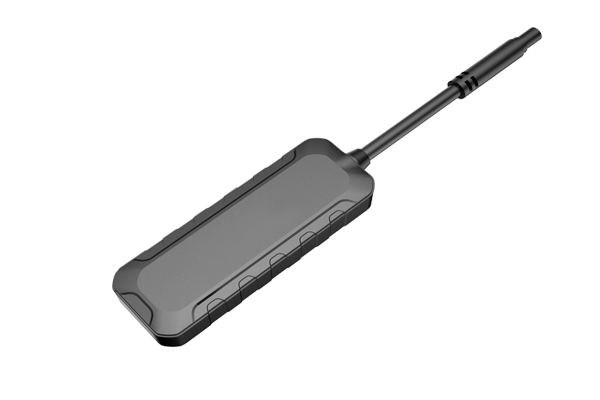 WeTrack2 (ET200) GPS vehicle tracker is designed to meet the needs of various peripherals. Its wide voltage range ensures its stable running on electromobiles, motorcycles, cars and trucks. Small but compact, its highly reliable electric circuit and internal battery designfunctions not only basic tracking but SOS call, tele-cutoff fuel, geo-fence, overspeedalert, historical data upload and more. Perfect for car rental, fleet management and logistics, the best-in-class GPS device WeTrack Lite is compact and lightweight, which only weights 26.6g. Featuring improved accuracy, it is designed specifically to make locating and routing vehicles as simple as possible. Hidden LED make the device “invisible” and drivers will never know it’s there unless you tell them. 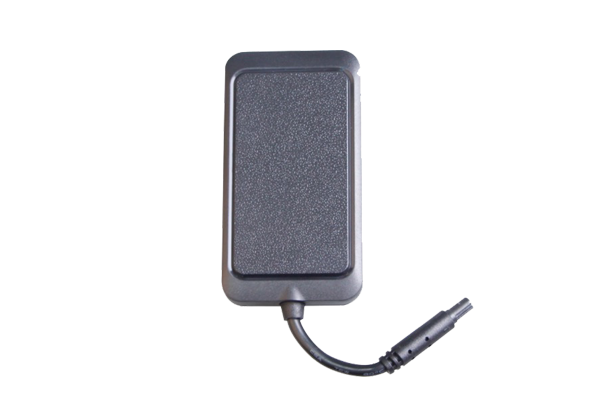 Mini vehicle waterproof gps tracker model ET300 with remotely cut off engine SMS gps tracking.